Inspect, Design, Build. 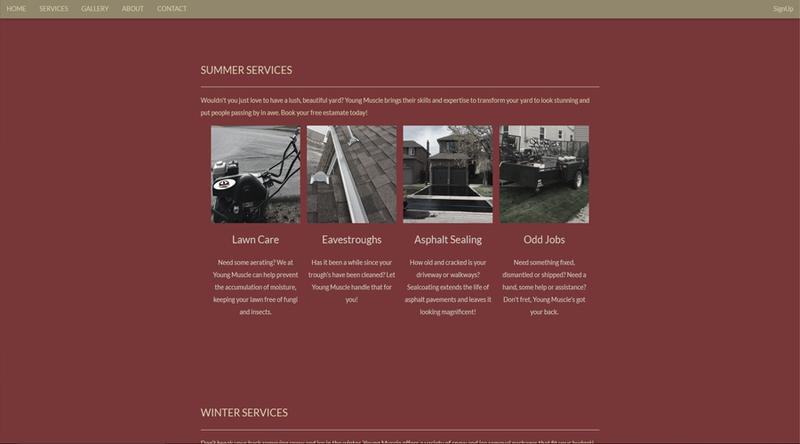 I worked closely with the owner of this leading Niagara construction company to bring their web idea to life. A cut above the rest at San Jose Painting. 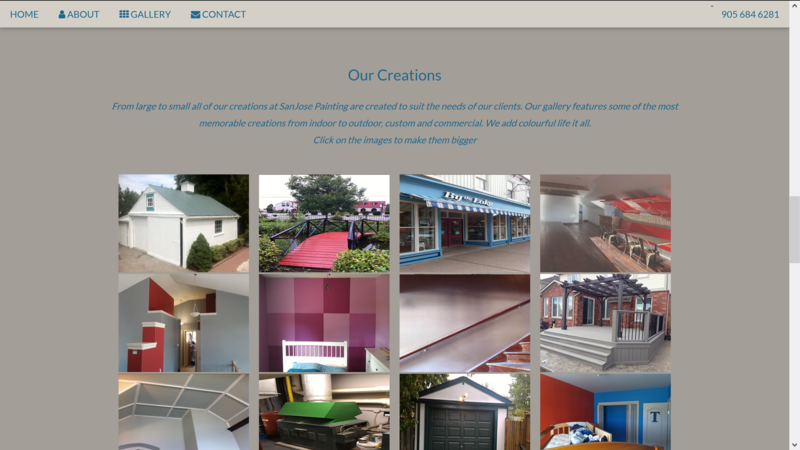 The colorfully painted gallery makes this website a work of art on its own. The property maintenance company like no other. Check out their website and all the work Young Muscle can accomplish! Professional Painting Inside and Out. 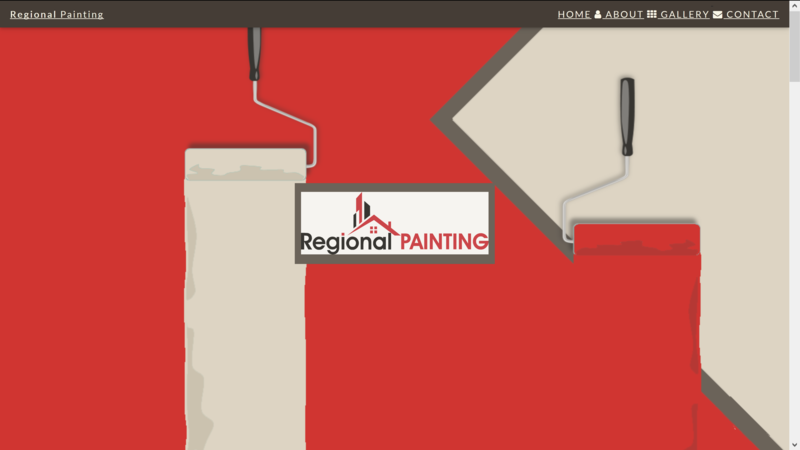 The newest web creation to my portfolio, Regional Painting. 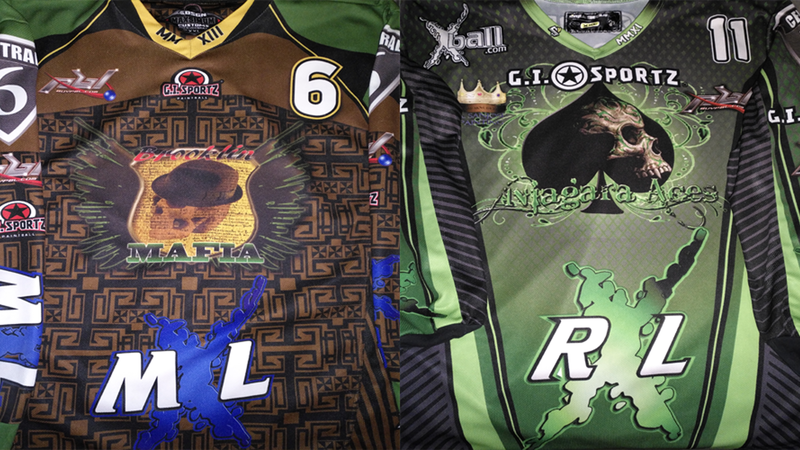 On the left a MXL jersey, on the right a RXL jersey both featuring logos I created for a Canadian paintball league. 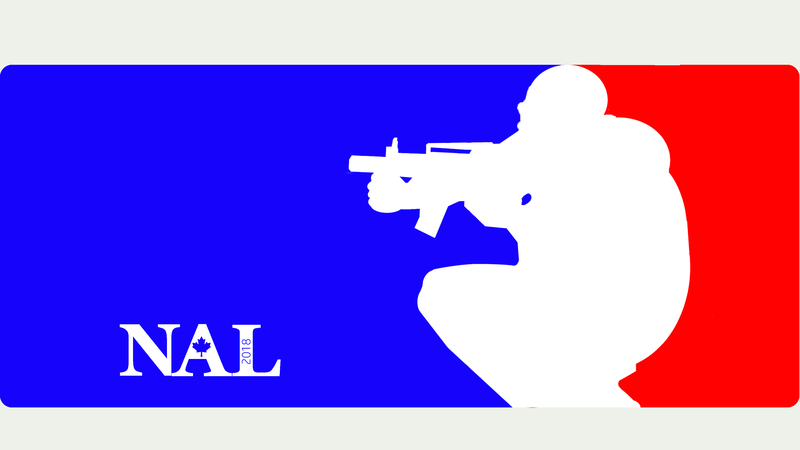 The NAL Logo I created for the owners of The 2018 National Airsoft League. 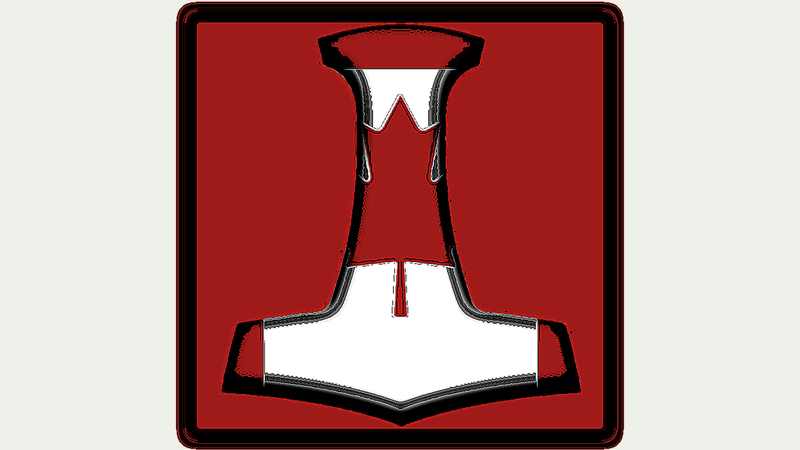 A Canadian flag inspired Mjolnir designed for an Ontario Asatru kindrid. 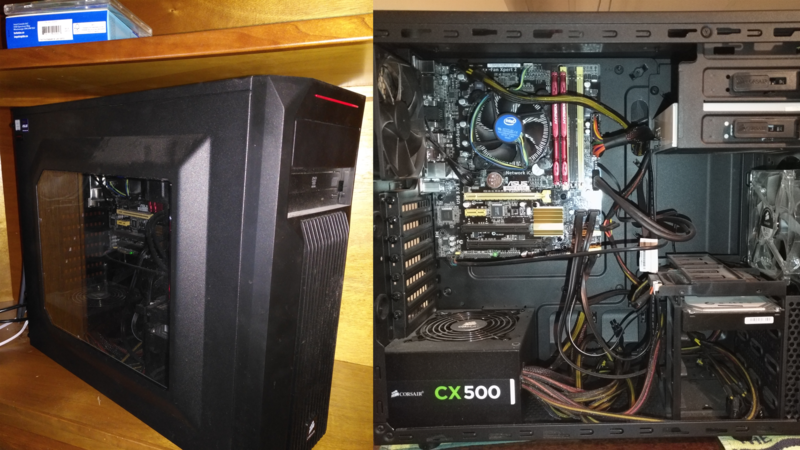 My custome PC I built in 2014 featuring an Intel i7, 16gb of Ram, MSI Gaming 5 motherboard, MSI GTX 1080, and 4 hard drives worth 3.75Tb of storage (OS on SSD). Earlier customer's home media center PC build featuring Intel i5, Asus motherboard, 8Gb of Ram, Asus GTX 760, 250Gb SSD and a 1TB HDD. The beast featuring intel's 6th gen i7, MSI gaming 7 motherboard, MSI GTX 1070 GPU, 32Gb of Ram, 500Gb SSD and 3Tb storage. 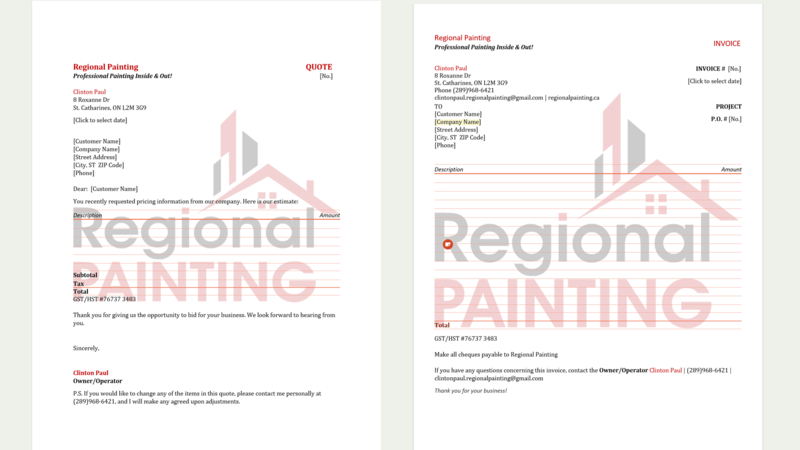 Custome invoice and quote documents for Regional Painting. 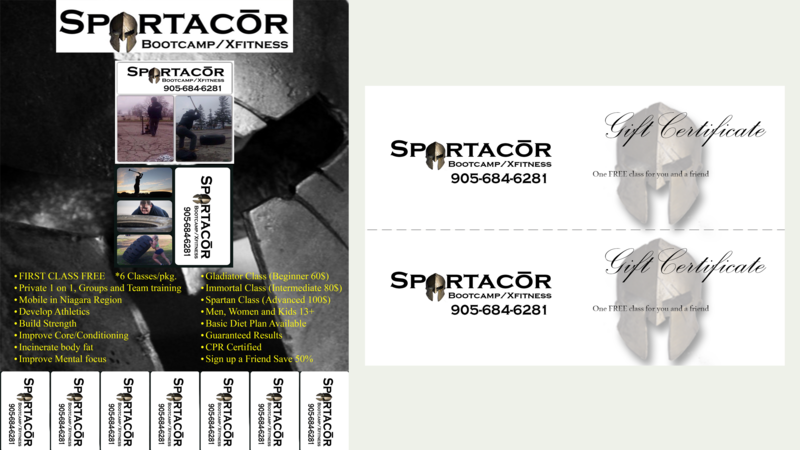 Advertising poster and charity gift cards made for Spartacor Fitness. 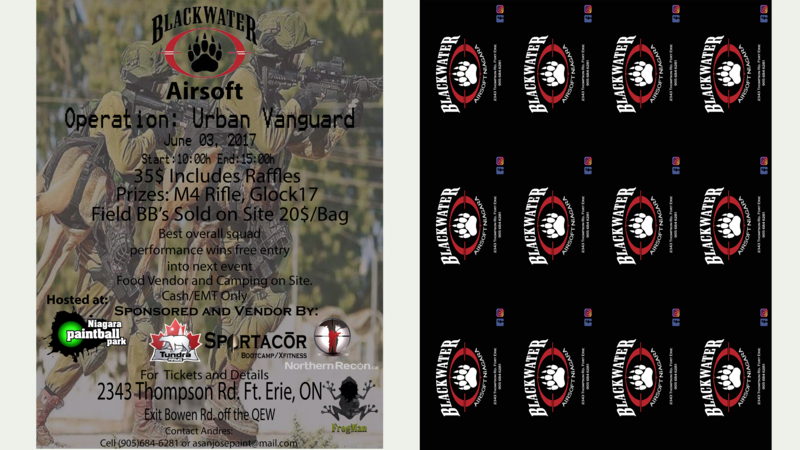 Online poster and business cards made for Blackwater Airsoft Niagara. 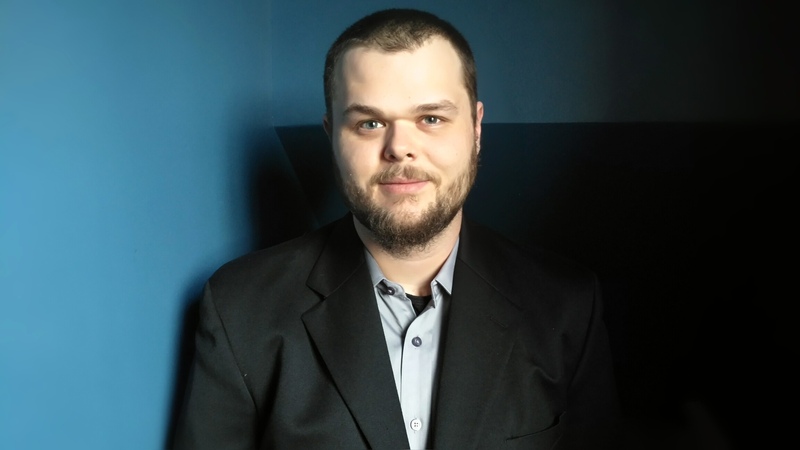 A passionate, strong and focused Computer Programming Analyst graduate of Niagara College who enjoys coding apps/websites, setting up servers, security testing, and building/repairing personal computers. Proficient in several languages and frameworks. C# being my most dominant launguage with an asp.net or asp.net MVC framework. Strong background in web development using the bootstrap front-end framework. When i'm not designing web portals or markting sites for small businesses, I like to keep up to date with new and up coming coding parctices. Lately i've been furthing my knowledge into AngularJS, node.js, and googles golang. Other spare time programming practice i enjoy is writting and deploying apps onto single board computer devices using windows 10 core iot, as well as writting in python. 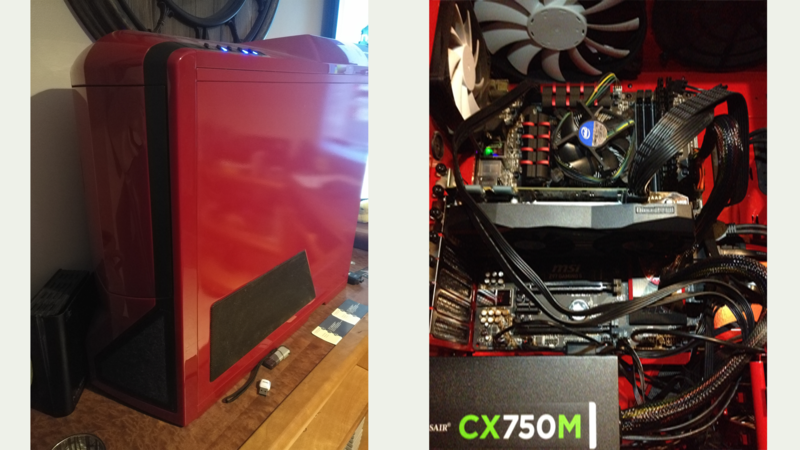 Another passion of mine includes building custom machines whether for gaming, media or to have a fast rendering programming PC. Getting into some hands on hardware is always fun! St. Catharines, Thorold, Niagara on the Lake, Niagara Falls, Welland, Fort Erie, Grimsby, Port Colborne, Pelham, Lincoln.